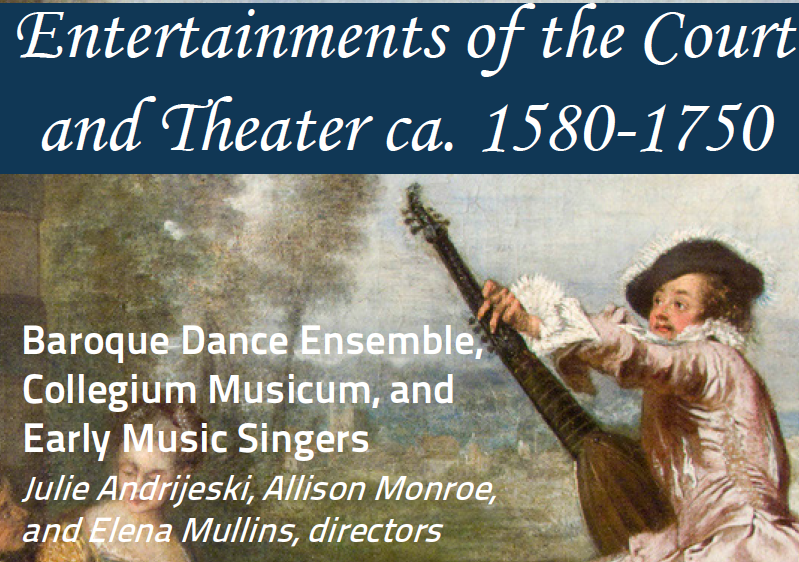 CWRU’s Early Music Singers, Baroque Dance Ensemble and Collegium join forces for this sumptuous presentation of entertainment ranging from intimate recorder consorts to theatrical dances. The Baroque Dance Ensemble returns after a year-long hiatus to showcase 18th-century dances and gesture in preparation for the Spring 2019 Baroque opera production, Hippolyte et Aricie by Jean-Philippe Rameau. Free and open to the public. Paid parking in the Ford Avenue garage, Severance Hall garage or at the meters along Bellflower Road and East Blvd.